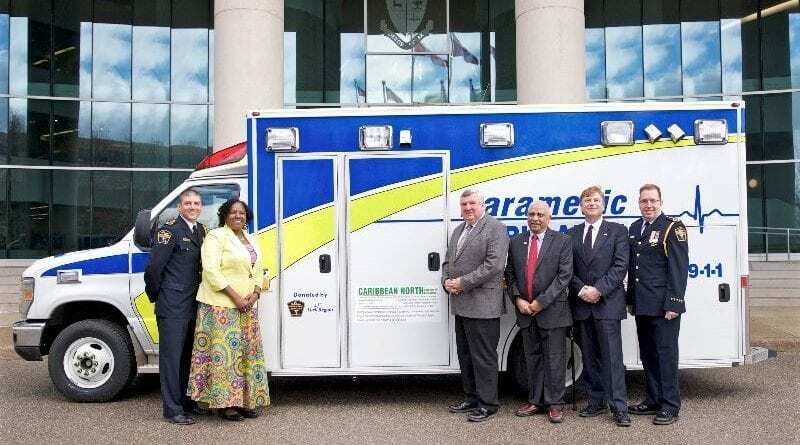 On April 8, York Region Paramedic Services handed over the keys to a decommissioned ambulance to Caribbean North Charities Foundation, a registered Canadian charity that provides humanitarian aid and medical equipment to communities in the Caribbean. 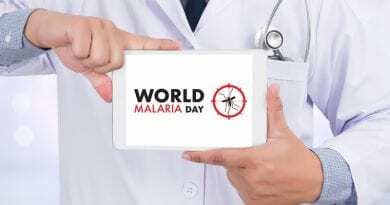 In York Region, ambulances that reach an established life cycle of five years or 250,000 kilometres are removed from use. Older ambulances continue to be well-maintained and safe so they can be repurposed to serve other communities in need. 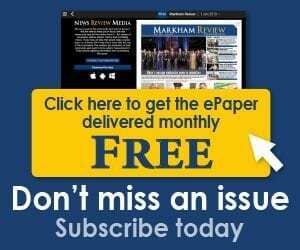 In 2019, York Region will decommission 13 ambulances, with two eligible for donation. Since 2011, the region has approved the donation of 10 decommissioned ambulances. 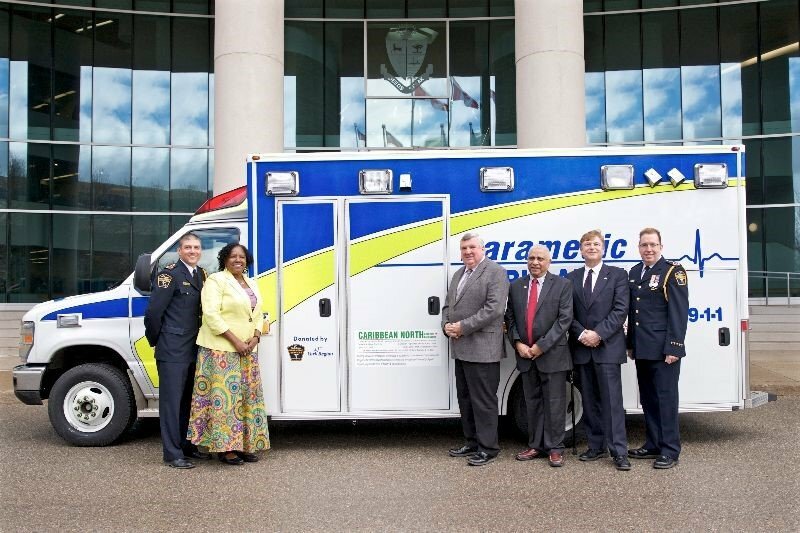 Photo: York Region Paramedic Services donated a decommissioned ambulance to Caribbean North Charities. From the left: Chris Spearen, York Region Paramedic Services acting chief and general manager; Frances Delsol, Dominica trade and investment commissioner; Wayne Emmerson, York Region chairman and CEO; Harry Harakh; Caribbean North Charities Foundation president and CEO; Tom Vegh, Town of Newmarket deputy mayor and York Region councillor; Iain Park, York Region Paramedic Services deputy chief.